On the Bubble: Should Manifest Be Renewed or Canceled? It's that time of the year, TV Fanatics. With shows winding down, and their futures uncertain, we're taking a look at the pros and cons for a select bunch of series to assess whether they should return for the 2019-20 TV season. First up is NBC's Manifest. Before the series got underway, the marketing was relentless, and many viewers wondered whether it was going to fill the Lost-shaped void in their lives simply be another The Event or Revolution? 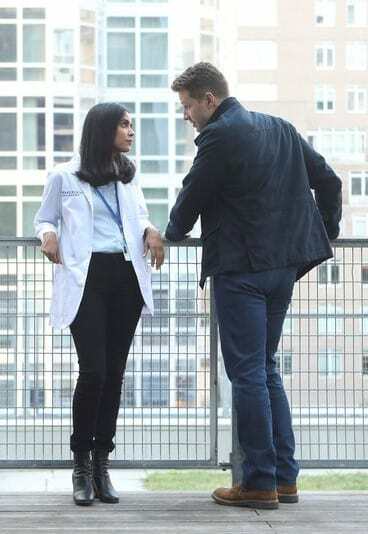 I've gone back and forth on Manifest because I liked the shorter than usual episode order. High-concept dramas have a knack for filler. There's no getting away from that. 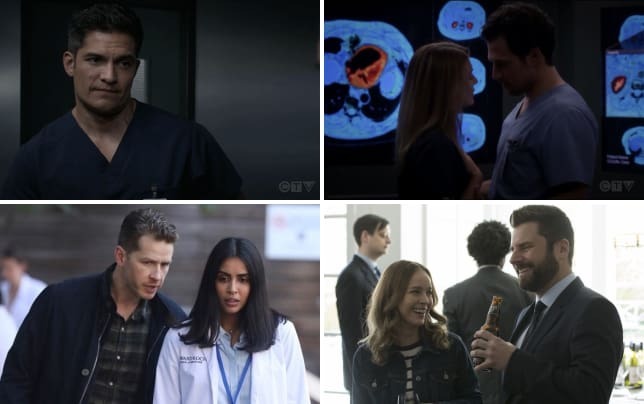 While NBC was right to cap Manifest Season 1 at 16 episodes, there was still filler and more than there should have been. Some of the plots meandered for weeks on end taking us away from the big reveals we needed to rule this show as one of the best of the season. The show would have benefited from a leaner 13 episode run, and I'm sure it would have been a more satisfying experience for some of the most diehard fans. The mystery is exciting, and while the pace slowed down post-premiere, the show really hit its stride in the second half of the season. When it focuses on the one big overarching plot that got us excited about it in the first place, it really delivers. 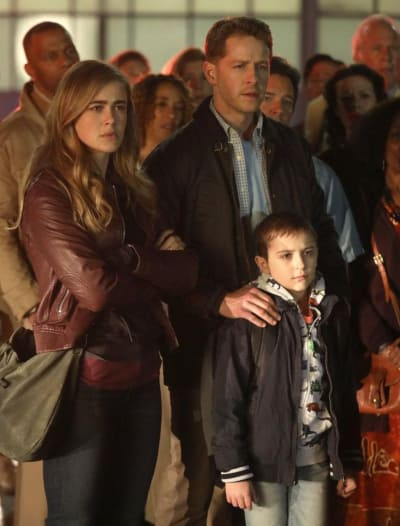 Manifest Season 1 Episode 16 -- the season finale -- offered some jaw-dropping reveals and even a glimpse at what the show may look like years down the line if it stays on the air long enough to get to that point in the narrative. Whether there is a convincing way to spoonfeed the answers to viewers over the course of a series, I don't know. High-concept dramas generally bleed viewers as the run continues. The early erosion for this series was in large part down to how slow the reveals were coming. At one point, many viewers questioned whether it was a procedural because of the reliance on one of the character's jobs to tell the story. Speaking of the characters, some of them work, and some of them waste their scenes. I'm not going to name names, but I'm sure you will have picked up on it. It's somewhat concerning that NBC has yet to renew or cancel the series, but a variety of factors come into play here. NBC may have wanted to see how The Enemy Within performed in the slot as well as the strength of its crop of pilots before making a final decision. 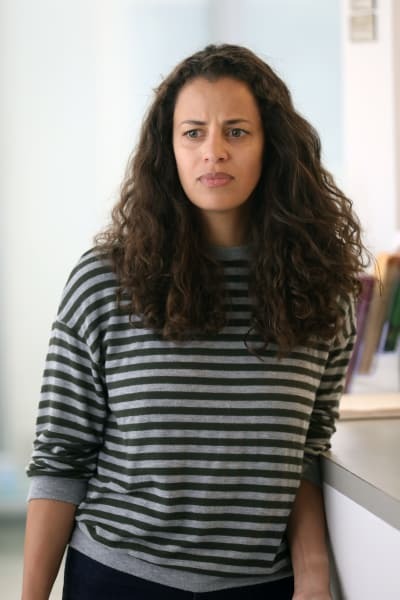 Manifest Season 1 averaged 6.5 million total viewers and a 1.3 rating in the demo. If you look at just the 2019 episodes, that run averaged a 1.0 rating. It's difficult for shows in the 10/9c slot on the broadcast networks nowadays to crack a 1.0 never mind come close to it. While the show debuted well higher, it has settled at a level that is still very respectable. 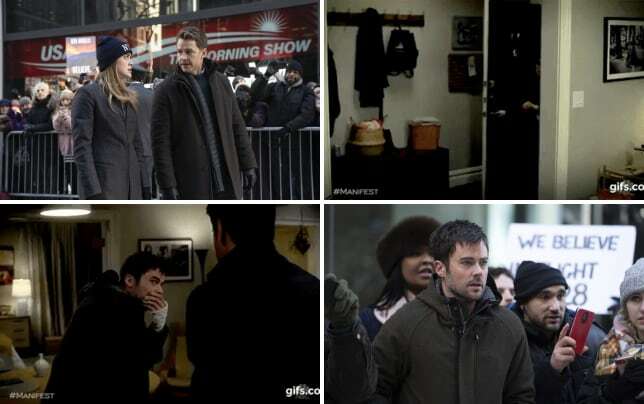 Granted, the show was protected for all of its run. The Voice was helping it in the fall, and America's Got Talent gave it a boost for its 2019 airings. Manifest does command healthy gains on the DVR front. Its first season finale went from a 1.0 rating to a 2.2 rating with seven days factored in. In total viewers, it surged from 5.4 million to 10.3 million. That figure does not include viewings on the NBC App or Hulu, but it does prove that even if viewers are not tuning in to watch the live airing, there is an audience for the show. 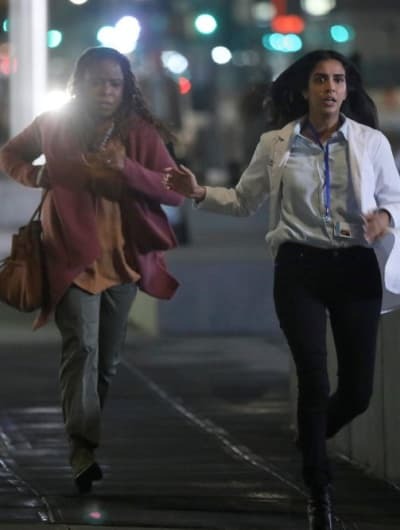 In the demo, Manifest is in a three-way tie with Chicago Med and Chicago Fire as the network's second-highest-rated scripted series. That's a good position to be in, especially given that the series has already run its course for the season. Many shows slip in the spring. The issue for Manifest if it is renewed is whether it becomes Revolution 2.0 or not. NBC has been known to give new dramas one season on Mondays at 10/9c before trying to launch another hit in the slot later. The Voice as a lead-in is a strong vote of confidence because it generally dominates on Mondays. Manifest has an audience that is watching both live and post-premiere. That's good, but if NBC buries the show on Sundays for example, with a much lower marketing budget, then viewers could forget all about the show, and it could be cut short. It's time for YOUR say. Should Manifest be renewed or canceled by NBC? As always, chat with me in the comments! 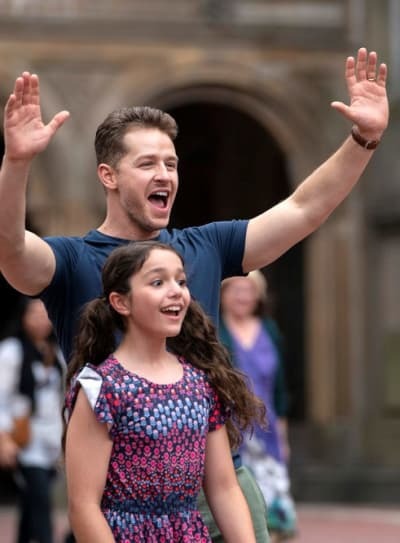 Remember you can watch Manifest online right here via TV Fanatic.